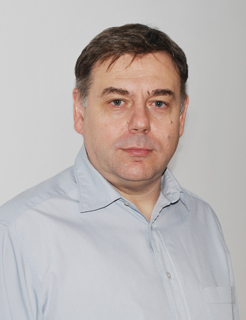 President of the Consumer Financial Protection, Association Franc – Združenje Frank since 2018. Nevertheless, It is important to note that he has been involved in this association since its creation. Matjaž Sušnik is undoubtedly an active member fighting for consumer rights.